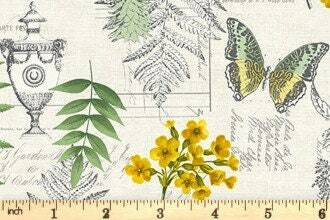 Inspired by interior and home decor trends, these stylish botanical prints bring an exotic feel to your projects. Refreshing shades of green and revitalising yellow are teamed with grey to bring serenity and sophistication to your project. 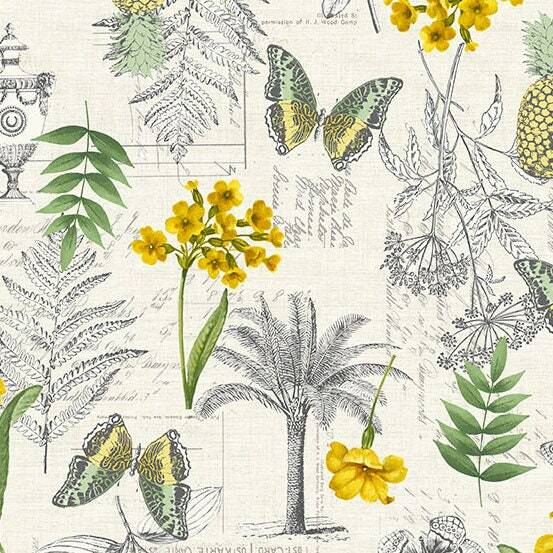 Detailed botanical designs are complimented by flamingos and pineapples to bring this collection to life.